Vietnam is one of the countries most vulnerable to climate change impacts. Building resilience to climate change is, therefore, an urgent task and a major challenge for maintaining the country’s economic growth in the short term and for improving quality of life for all in the long term. Despite that fact, there is still some ambiguity around what ‘resilience’ means in policy and practice. 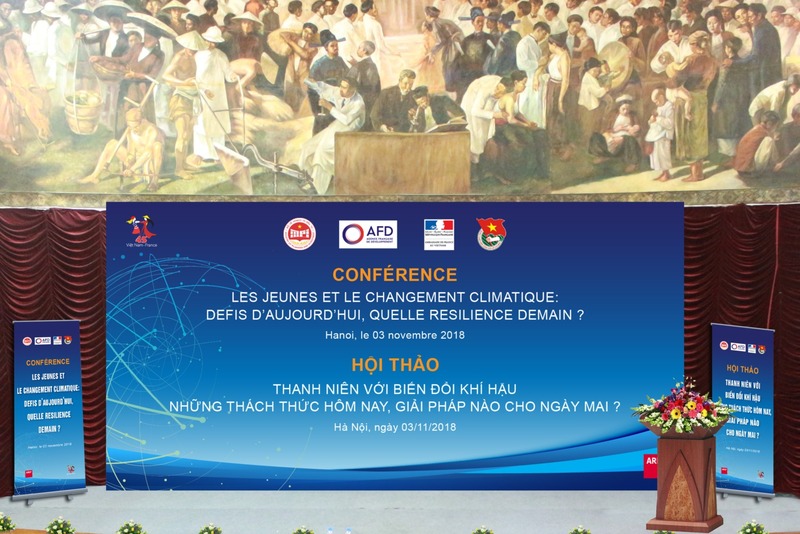 In order to build a better understanding of resilience among young people and to support Vietnam government’s efforts in building climate resilience, this November, French Development Agency (AfD) partnered with Ministry of Planning and Investment and Ho Chi Minh Communist Youth Union to organise the conference “Youth and climate change: the challenge is today, which solutions for tomorrow?” at Hanoi University of Science. 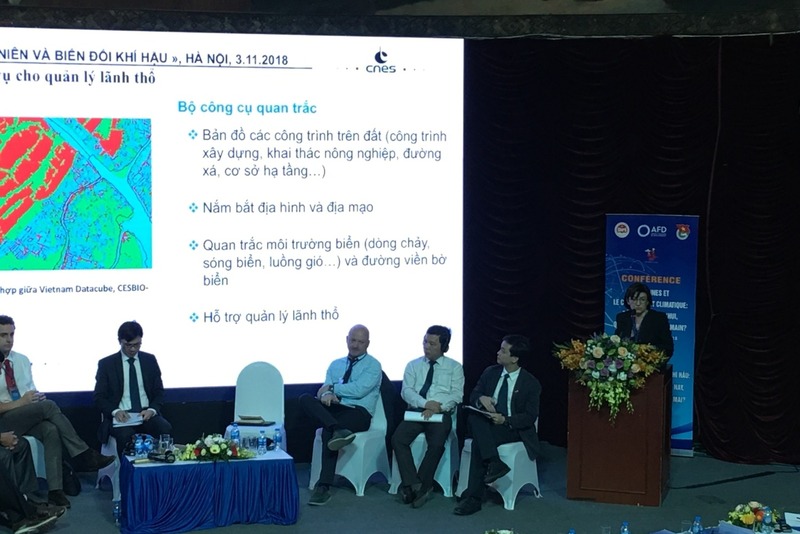 The one-day event highlighted the cooperation and support between French government and Vietnamese counterparts in climate change adaptation and mitigation, and the commitment of the two countries to meet their goals under the Paris Agreement on Climate Change.